What a tire gauge teaches us about positive change! Taking ideas and molding them into real parts of our life and performance is the difference between being a dreamer and an achiever. To win in our lives and careers, we need specific ways that we turn our good thoughts into actions and reality. I love simple things that work. As a Quaker, this is an indispensable part of me. 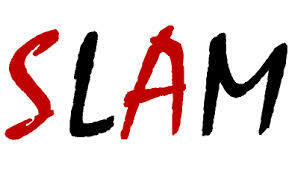 “Slamism” is all about simple, power packed strategies that make a difference in your life. Your down to earth career consultant. The one, The only “Slam” Carter. 😉 Contact me at 336-688-7538 to speak to your group or organization! 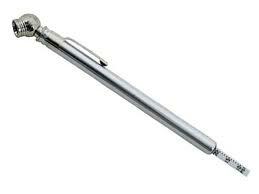 A simple mechanical thing that works is a tire gauge. Pop it on the tire and the tire itself tells you how much pressure it needs. Easy to use and effective to produce results. This is the kind of approach that we need to grow and develop in our lives. So, a tire gauge really has a lot to teach us about improvement. Lesson #1 – Before we even decide to measure the air in a tire, we must see that it is flat or at least needing inflation. This is the launch pad to personal change and development. Are we honest with ourselves? Can we admit areas that need change or improvement? This is crucial to lasting success in our lives and careers. Lesson #2 – One of the keys to using a tire gauge is actually having one when you need it. Knowing they exist doesn’t help you much, when you suspect you need air. Keeping one in the car or toolbox is the answer. Then it is there, when you need it. 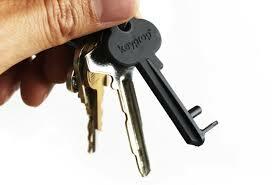 Keys are only good, if they are there when you need them. Personal improvement is like this also. We need to have assessment tools. For instance, New Year’s Resolutions are an example of this, if they are regularly used with some consistency. Vision boards, work journals & data charts, Quarterly Reviews and Accountability Partners are other examples of other effective performance measurement tools, we can use. But the point is not to know what they are but to actually identify which ones work for you. Then use them in your targeting, visioning and purposing. 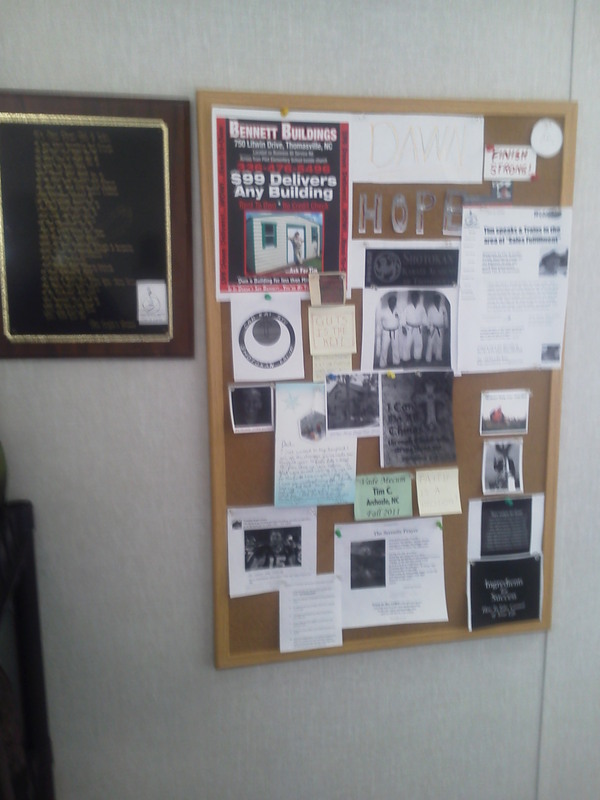 My Vision Board from a year ago or so. Lesson #3 – Having the tool will do you no good if you don’t know how to use it. You must know how to apply the assessment tool. This is necessary to turn theory, into application; Blue sky, into real life. The best way to make sure you know how to use your measurement devices is to practice with them. Practice applying your assessment tools to your life and career. 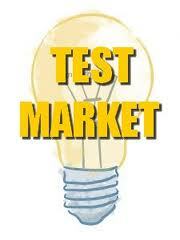 Test market them in your situation and see which one’s work best for you. Lesson #4 – You must be able to accurately read the results. What is the tire gauge telling you? What are your assessment tools telling you? Don’t get stuck in analysis paralysis but it is absolutely necessary that you do your own regular personal and career inventories. You must have times and means, where you read the results of your evaluation tools; to know how to grow. Lesson #5 – Look at the bigger picture. Get past the surface. Sometimes the tire does not just need air. It needs repair. It needs a patch. The only way you know this is if you let the information you have learned from the tire gauge cause correction. Take a good look, at what could be the underlying causes of the problem. Putting air in a leaky tire is not a good solution. Getting all pumped up about seeing your need is not good, if you haven’t taken a really good look, at the best solution. What is the underlying cause of your need to change? Detect the leaks (your non-effective habits) that lead to a loss of effectiveness. Lesson #6 – Know what you want the pressure to be. Often, even when people know the tire needs air, they do not fill it up to the correct pressure. This negatively effects traction and the life of the tire. Likewise, in our moves to improve our performance; if our desires to change are too nebulous or vague, we are not likely to achieve the results we hope for. What is it that we hope for? What is the correct pressure? Have a clear idea of what you are after and you will have a much better chance of success. What you have measured will tell you where you are at. 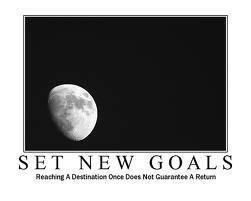 Knowing the desired result lets you know where you want to go. What is the difference between the two? – – If you know this, your chances of obtaining the desired result improve drastically. Lesson #7 – When the leaks are fixed. It is time to add the desired air pressure. This could be funding for a new business. This could be training for a new career move. This could be accountability through a partner for keeping the course of action. It could be a lot of things. How will you add the pressure, i.e. force, to obtain your results? Tires don’t fill themselves. Problems don’t fix themselves. Don’t think it to death. Get with it now that you know what to do. Add the pressure to achieve your desired outcome. Changes are seldom once and for all. To make sure that we really advance in our performance. The changes we make need ongoing checks and maintenance. Now that you have solved this on the surface. What are deeper levels, to maintaining and maximizing this development? You have to regularly check your tires, with a gauge. Decide before you begin the process that you will repeat & look at your area of life change again in the future. 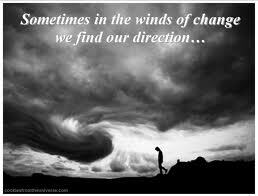 Defining your method(s) of change; should not only be a starting point but a measuring stick….. When I was a little boy, my mother took a yard stick and made marks on the back of the closet door every so often to show me how I was growing. I loved this. You will feel better about your personal aiming, if you measure up from time to time to see your progress and growth. Slam is available to help your group learn how to finish strong. Hire him as a speaker at: 336-688-7538. This entry was posted in Face Page, Sales & Sales Training, Work Related and tagged assessment tools, change, focus, honest appraisal, performance, personal growth, Quaker, Simplicity, tire gauge. Bookmark the permalink. 3 Responses to What a tire gauge teaches us about positive change! Thank you for this informative post! Tire gauge definitely save countless lives!